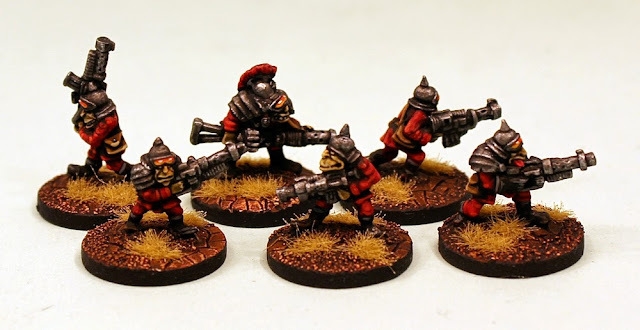 Wargame News and Terrain: The Ion Age: The Khanate Return Book Pre-Order, April Releases and Salute Week Free Postage and Offers! The Ion Age: The Khanate Return Book Pre-Order, April Releases and Salute Week Free Postage and Offers! The Ion Age: The time is now! All the releases for April, pre-order offer on The Khanate Return new book plus Free Worldwide Shipping on all orders over 15GBP product value. 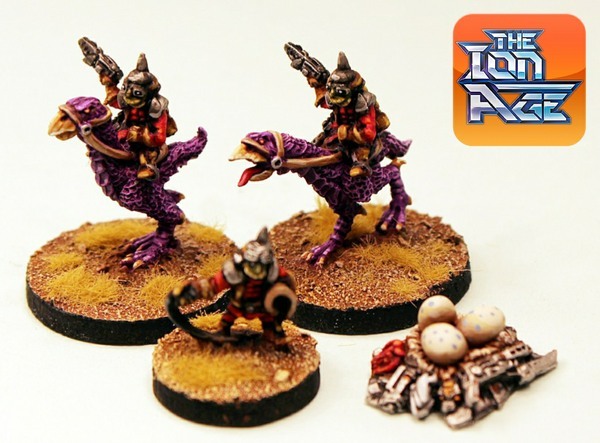 To be honest just too many good deals and discounts so make sure you don't miss any by checking the full article here and grab some of the lovely Terror Birds as shown above!